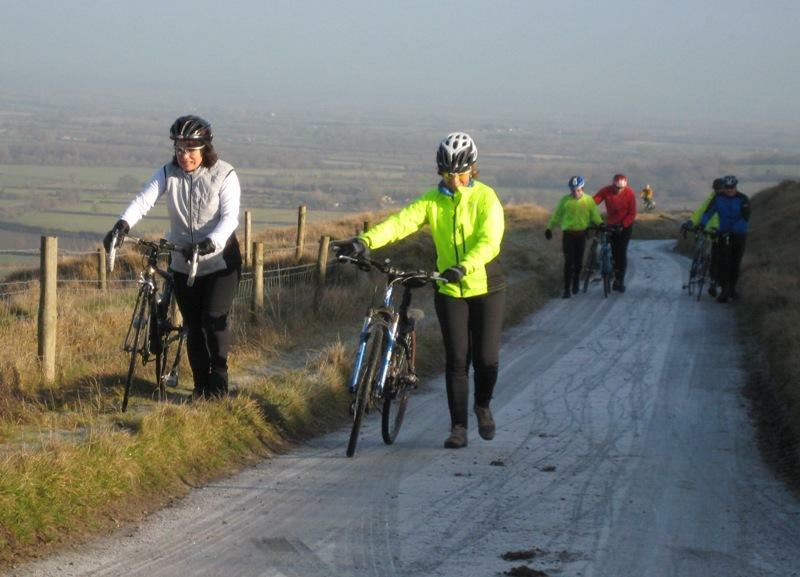 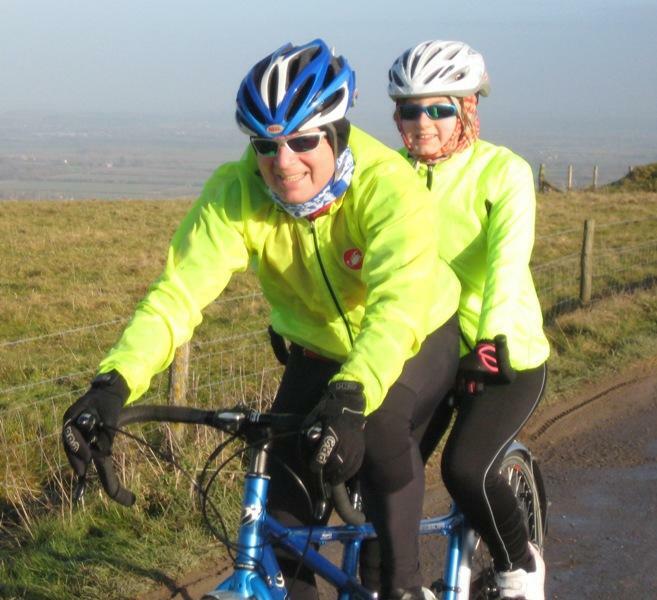 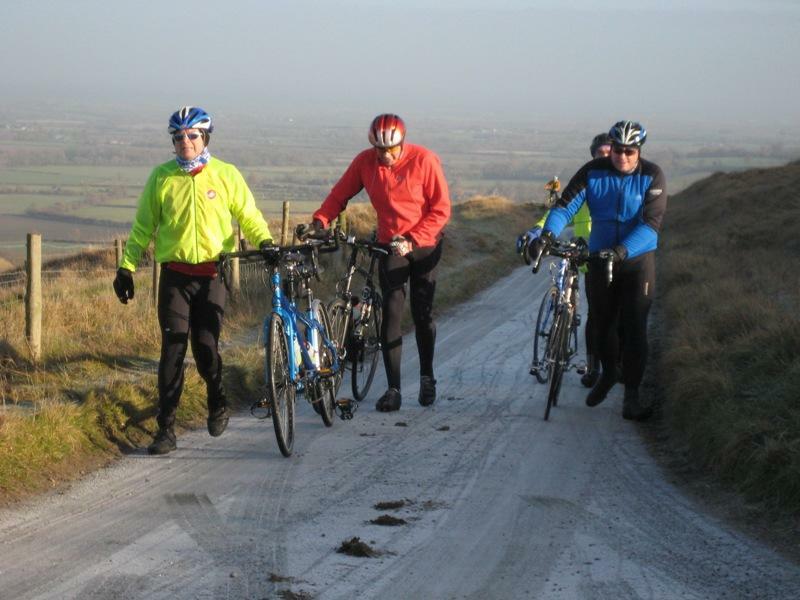 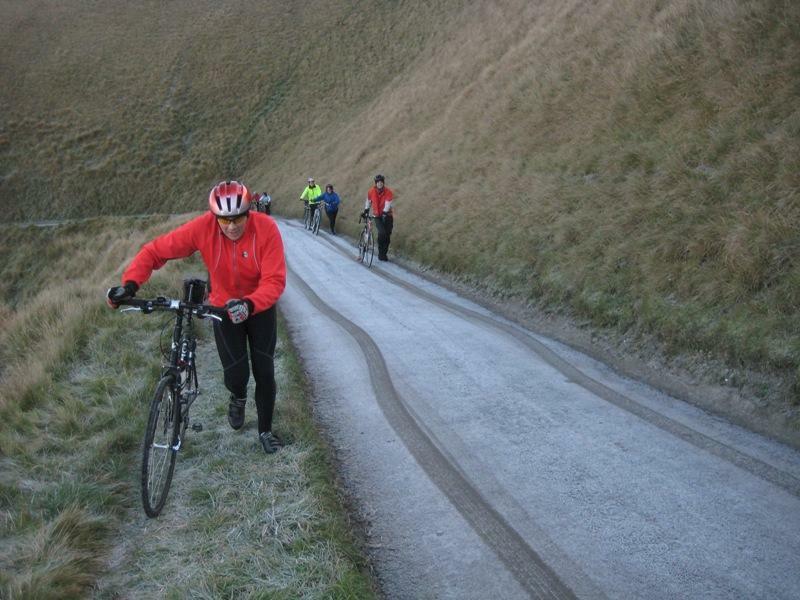 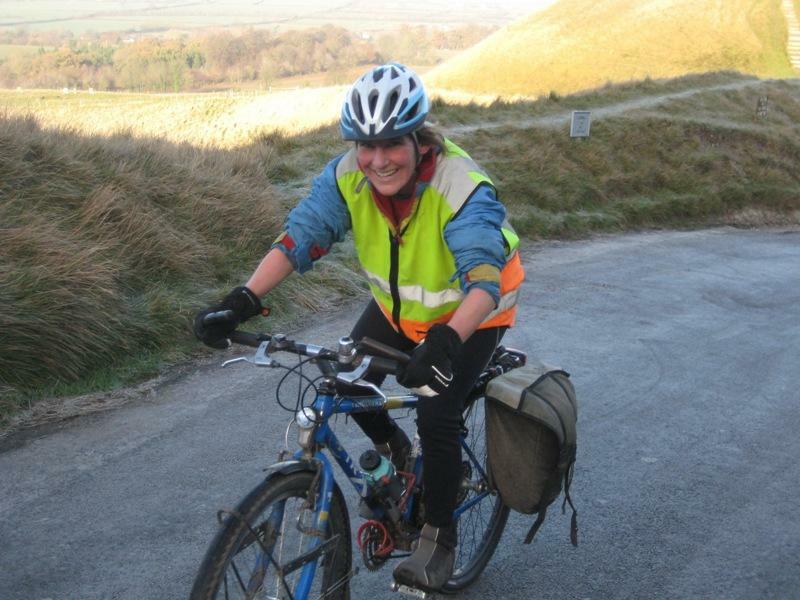 Ride out with us to the NT car park at White Horse Hill, Uffington, for mince pies and mulled wine. 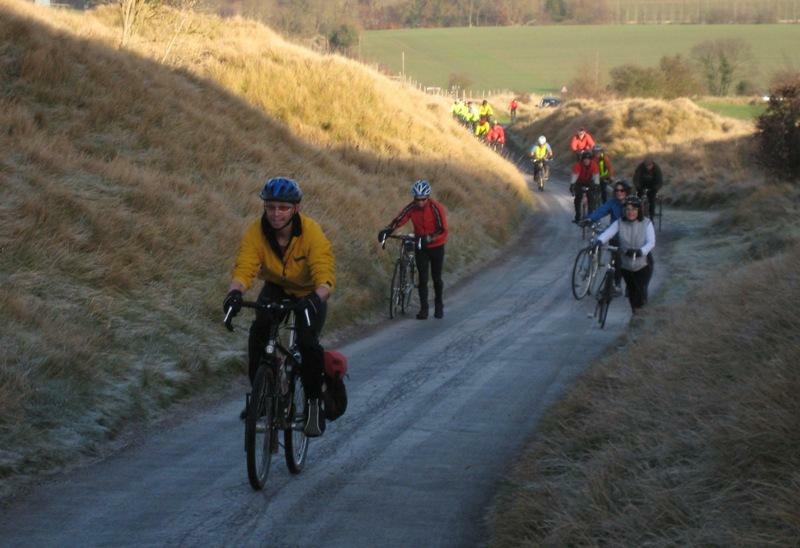 Afterwards we'll be heading for the Fox at Denchworth for lunch with a loop through the Vale. 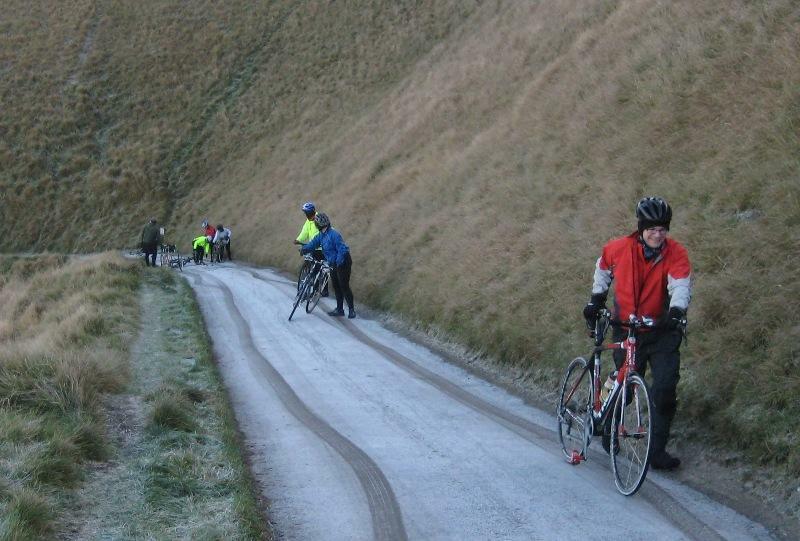 ... and there were one or two slips on the road.